Hey i really love this guitar, the look, ive never heard it before, perhaps could you follow the layout for gear reviews a bit more closely so we could have a more detailed intake Thanks! I love Schecters, great looking guitar! Schecter's are good. I'm thinking of getting one. 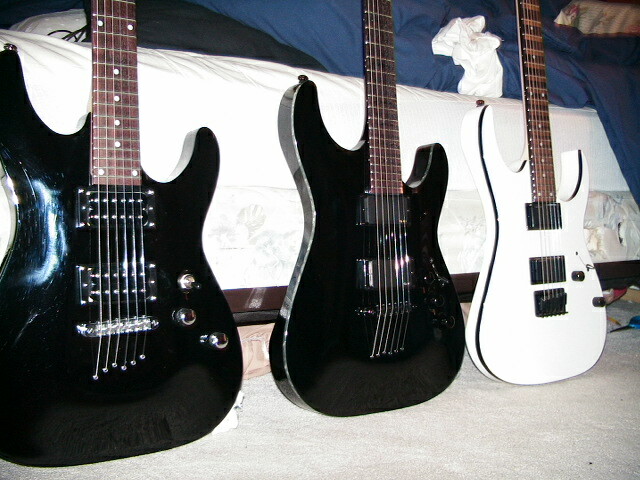 When I first joined this site, I think I was the only one with a Schecter. Now the company is booming. Great for them actually. I have one....just in case you did not already know. Only one I have ever really played but I love it.